USJETAA was pleased to partner with Sasakawa USA to provide grants to JETAA Chapters and Subchapters across the U.S. in Fall 2016 – Spring 2017. 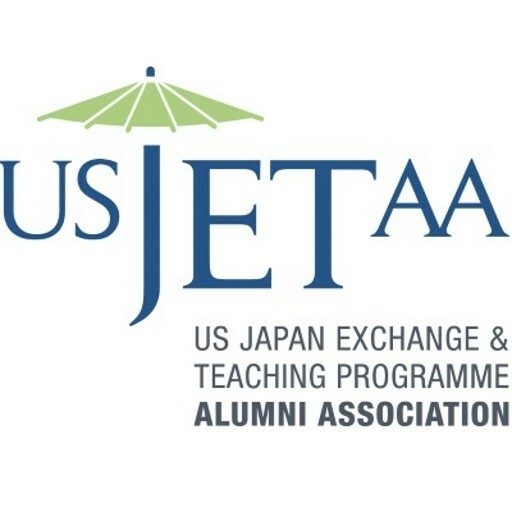 As part of USJETAA’s mission to support the network of JETAA Chapters and alumni across the country, the SPFUSA/USJETAA grant provided a direct avenue for us to assist chapters in providing programming and outreach for their members and communities. We are excited to share the results of their efforts and encourage all JETAA Chapters and Subchapters to apply for the next round of grants. The deadline is September 5, 2017. 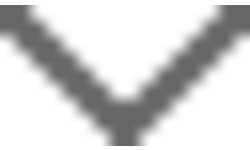 For more information, and to apply click here.